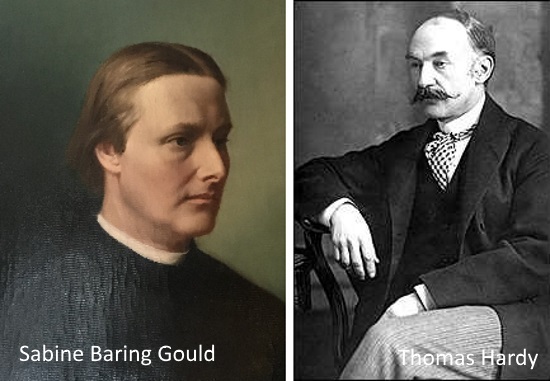 However it was the North Cornish coast, the Valency Valley was where English novelist and poet, Thomas Hardy, met his first wife, Emma, in 1870. Both the place and Emma herself provided inspiration for Hardy’s works for years to come. Other visits followed and they married in 1874. Thomas Hardy’s third novel, ‘A Pair of Blue Eyes’, had been published in 1873 and Emma was the model for the heroine of the book. However, many places were deliberately disguised and created by Hardy as a fusion of great houses he once visited.